For years now, Indian moms have pulled me aside and asked me why I think my first marriage failed. I never mind sharing my story, it is the foundation of my coaching business and helping others avoid heartache or loneliness motivates me. These moms want to make sure their kids do not make the same mistakes. The first assumption people make is that my marriage failed because I am an ABCD and my ex-husband is a desi immigrant. It is an easy excuse to blame it on our different culture. Though in today’s emerging India, with people from all different socioeconomic backgrounds and so many generations of ABCDs creating a new culture where they live, there are just too many variables. What I can do is share a bit of my story and why this ABCD did not stay married to an immigrant and how with some perspective these relationships can flourish. When I refer to an ABCD (American Born Confused/Confident Desi), I mean a North American, and sometimes European, born to immigrant parents or grandparents who are of South Asian descent. When I refer to an immigrant, I mean a person born and raised in South Asia who then migrates to the Americas or Europe. I know these definitions are incomplete but for our purposes, I hope they help you understand the article a little better. I’ve noticed over the years that an ABCD’s ability to understand immigrants is directly related to the amount of South Asian immigrants they were exposed to while growing up and vice-versa. If only it was as simple as that. 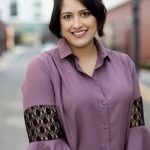 Personally, as a subzi making, Hindi speaking, Hindu born in Brooklyn, who loves hip-hop and ragas, I often have to roll my eyes when an immigrant is surprised by my “Indian-ness.” I get defensive because I have every right to be all of those things but it makes sense that they would be surprised a mix of cultures they have always seen as separate. Some immigrants live abroad longer, go to international schools, or travel with their parents which gives them different perspectives. Many ABCDs only have exposure to South Asian culture by their parents and then maybe doses from friends. Meanwhile, other ABCDs, have had generations of family migrate to the West over many decades resulting different exposure and perspective. Now, I don’t claim that by having this understanding the two groups will want to marry each other or be best friends, but they may get along more. In my personal experience, this was one area that my ex-husband and I did not have conflict. I had lots of exposure to his world and he had lots of exposure to mine. Since becoming a coach it is difficult to watch old Bollywood movies because the culture of romance always seems like a cat and mouse chase. I noticed it first in the movie, Taal. Every single scene where Aishwariya and Akshaye are together, he is begging and forcing his affection and she is confused, sad or saying no to him. I later watched more old Bollywood films and saw the same patterns. How has this affected those who are watching? For example, I realized that times when I clearly stated I didn’t want something, my ex-husband may have seen that as just playing hard to get or that with enough persistence, he could get his way. Being a womanizer, sexist or racist exists in Hollywood movies too. Take James Bond or anything from the 1980s. But, the cat and mouse chase is different. The guy begging for attention is seen as a loser and a man playing hard to get is at the core of attraction. Personally, I needed space in my relationship and any over-the-top romantic gestures would feel cheesy or unnecessary. While that would never be my relationship style, the movie’s perspective has been eye-opening for me. How many of you may be waiting for a Prince Charming or expecting a chase when dating? 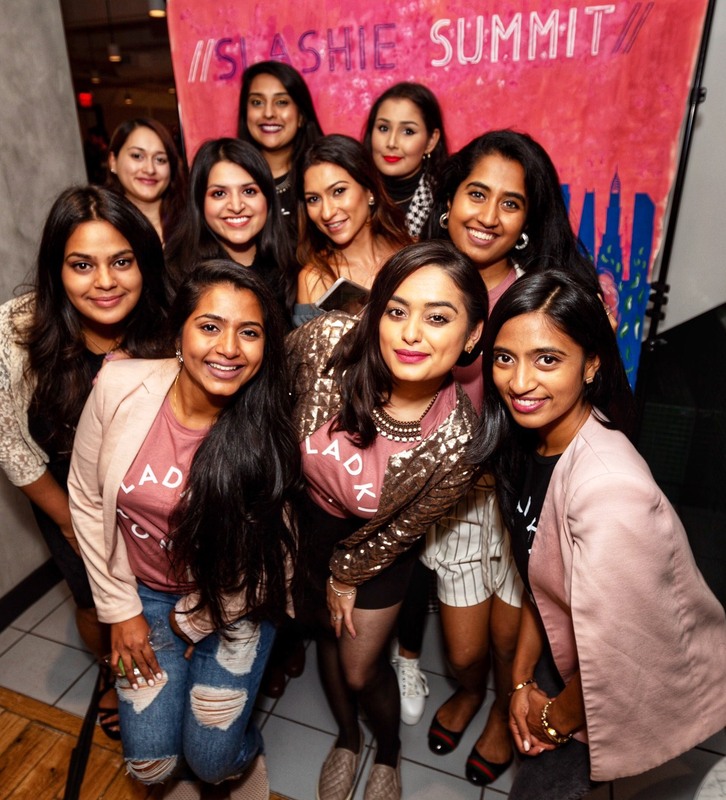 Adding more fuel to the fire is the fact that most South Asians, no matter where they were raised, likely have not seen romance firsthand from family. Knowing that someone may have been exposed to these scenarios in cinema may help understand their perspective or what they are looking for. This was the biggest problem with my first marriage. It wasn’t that we didn’t have enough money or college degrees. It was our differences in comfort surrounding money and education. I often get pushback from clients on this topic. Discovering which dynamic works for you is part of the dating process. Think about whether your parents paid for your education and expenses in college. Compare that to those working through college and eating ramen in the dorms. Now compare that to doing it in another country vs. doing that in your home state. Finally, add in the experience of whether your family was strict or loosened the cord for you to expand your horizons. There are just as many ABCDs as there are immigrants who fall into any of these scenarios. My marriage was always a tug of war between my past of financial security from immigrant parents and my ex-husband’s past as an immigrant himself. I could relate to him because I had seen my grandparents and parents have a similar journey, but I had never experienced it firsthand. I was always ready to take risks and he was temperate with financial decisions. Regarding education, I valued going beyond a college degree, because I could with the support of my family and he was content stopping when his job options were good. We believed that these differences would balance us out and that love would conquer all. The differences became issues when we failed to see each other’s perspective and got caught up in the whirlwind of life. The differences do not necessarily lie in the culture but rather the inability to live in the other person’s shoes. There are just too many types of South Asians and subcultures to assume we are all alike. Know what challenges may come up and have a plan of action for them. For example, will your friends and family have issues or do you expect there to be some judgment? If so, plan ahead as a couple to keep a united front and have answers ready for those unwanted comments or questions. Discuss the differences upfront and show your date or partner that you respect them for their differences. You may have stereotypes and assumptions about each other that can cause problems. It is ok to call your partner in when you notice them. Remember to be positive, encouraging and respectful. If something requires compromise, take it on as a team. Be honest with yourself. Don’t try to date someone if you won’t be able to see their perspective. If you find yourself always comparing them to your immigrant parents or the terrible depiction of ABCDs in Bollywood films, end it there. Getting caught up in defending your relationship may blind you from stuff that will matter most in the long run. Figure out if you are compatible. Sharing the ABCD culture and immigrant culture may bring you pride but learning something new may make you feel lost at first. Ease into the new identity you are creating as a couple and don’t expect it to be easy right away. New traditions and old ones can strengthen your relationship. Discuss boundaries and needs together. Varsha is a dating & relationship coach. She lives by the principles of her business, KnowingLuxe: Life Unleashed by an Exceptional Existence. Using her background as a lawyer, in business, and in nonprofit leadership, she is able to enhance the positive accountability experience using her LUXE in Love:tm: Coaching Program. 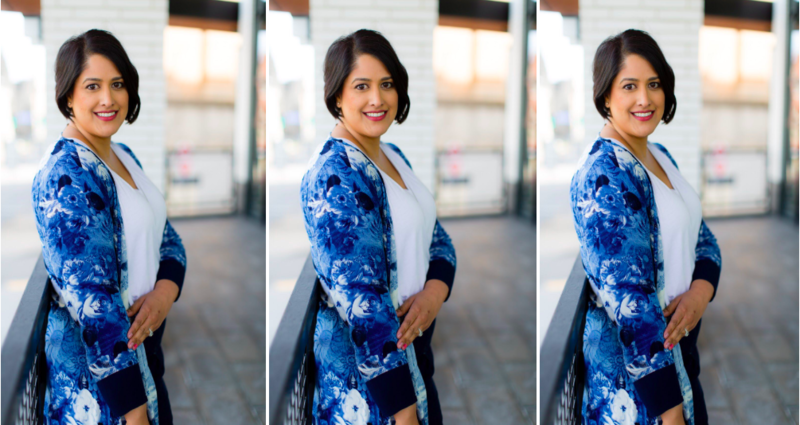 As a South Asian, born and raised in the United States, she uses her personal story of divorce, love and re-marriage to help remove the taboo of these topics that still exist in some communities Traveling has become a source of education and entertainment for Varsha. Having visited 5 continents, 27 countries, and 31 U.S. states, she wants to continue discovering what the people and places of the world have to offer.